In one of the panel discussions at the 2011 Gospel Coalition Conference the speakers rifled off a number of recommended books. I have compiled a list of those books here. The book in tribute to Don Carson is Understanding the Times; New Testament Studies in the 21st Century. The aim of this class is to strengthen the student’s confidence in the biblical centrality of preaching in the corporate life of the church, and to increase their ability to preach with biblical faithfulness, gospel-permeated exposition, Christ-exalting clarity, soulconverting power, culture-confronting courage, winsome humility, and love-producing effectiveness. Justin Taylor has posted what appears to be an exhaustive list of the Gospel Coalitions workshops and panel discussions. Mark Dever, C. J. Mahaney, Darrin Patrick, and Dave Harvey gathered at Sovereign Grace’s PLANT Conference. Plant! is about vision and action and ideas outside the box. Sovereign Grace Ministries is gathering church planting thinkers and doers from Acts 29, PCA, IX Marks, and the Southern Baptist Convention for conversation across the lines. It’s a conference, yes, but it’s so much more. Whatever your background, if you’re a church planter or ever hope to throw yourself into the mission of the gospel through church planting, you’ll love what you encounter at Plant!. 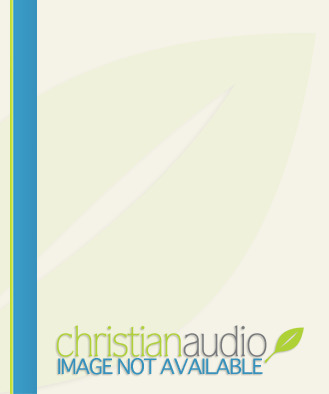 Christian Audio is offering Tim Challies’ recently released book “The Next Story” for free download during the month of May.